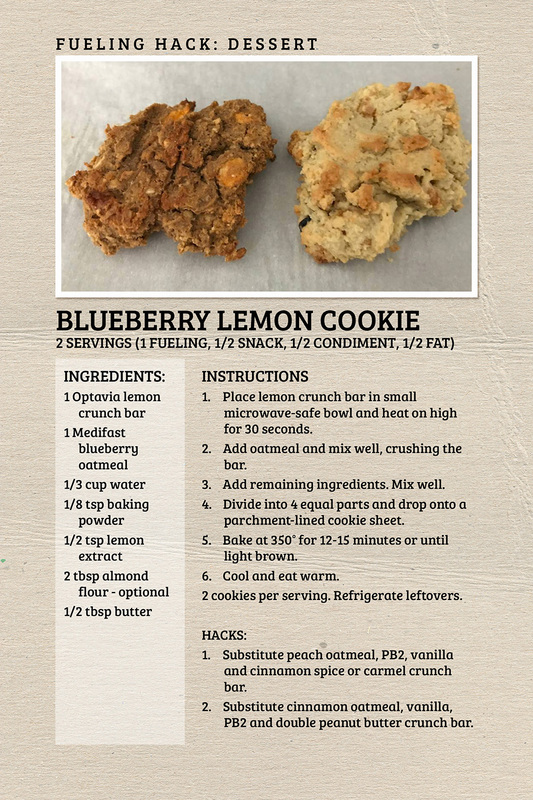 Recipe card and cookbook templates in 9 sizes (4x6, 6x4, 5x7, 7x5, 6x9, Half Letter, A5, Letter, 12x12). Both left and right options! 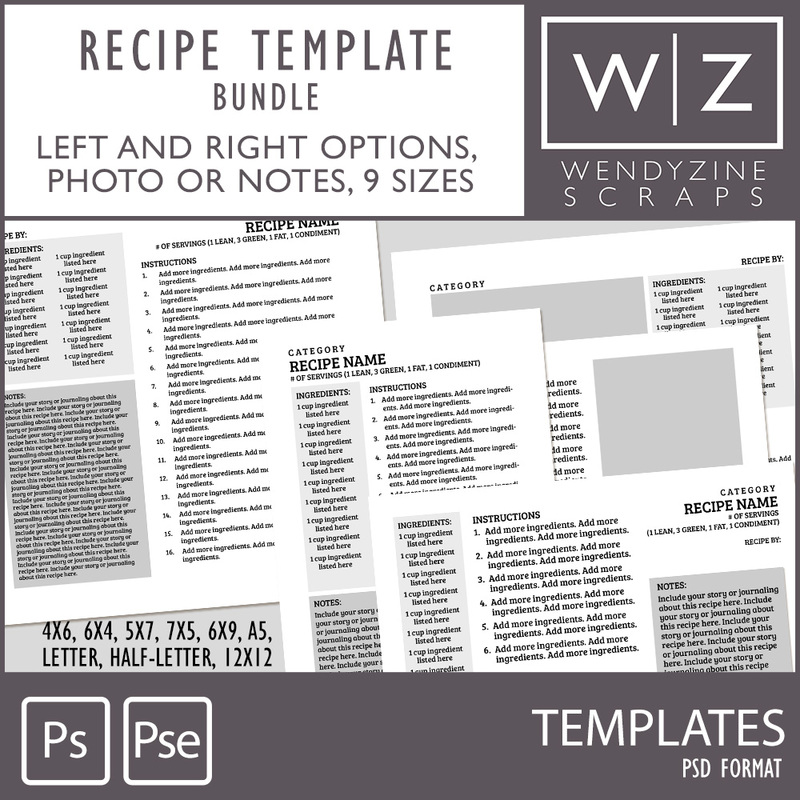 INCLUDES: 18 Left-side photoshop templates (4x6, 6x4, 5x7, 7x5, 6x9, Half Letter, A5, Letter, 12x12) 18 Right-side photoshop templates (4x6, 6x4, 5x7, 7x5, 6x9, Half Letter, A5, Letter, 12x12) PSD format, Personal use and S4H only.